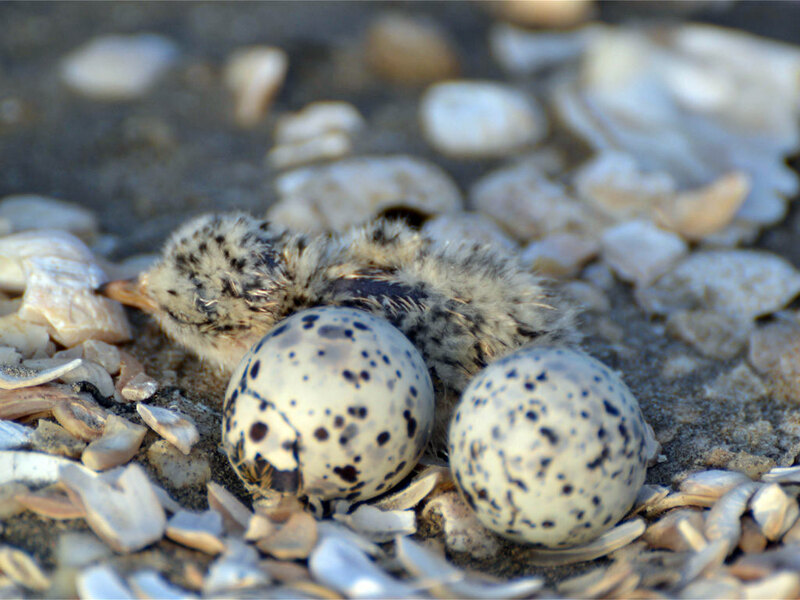 The purpose of the Coastal Bird Conservation Program (CBCP) is to: identify and prioritize threatened coastal bird species, census and map populations of priority species, monitor and protect important nesting and foraging sites, and establish protection programs for birds and sites with the express purpose of maintaining or increasing their populations. Coastal land loss rates in Louisiana are higher than anywhere else on earth. 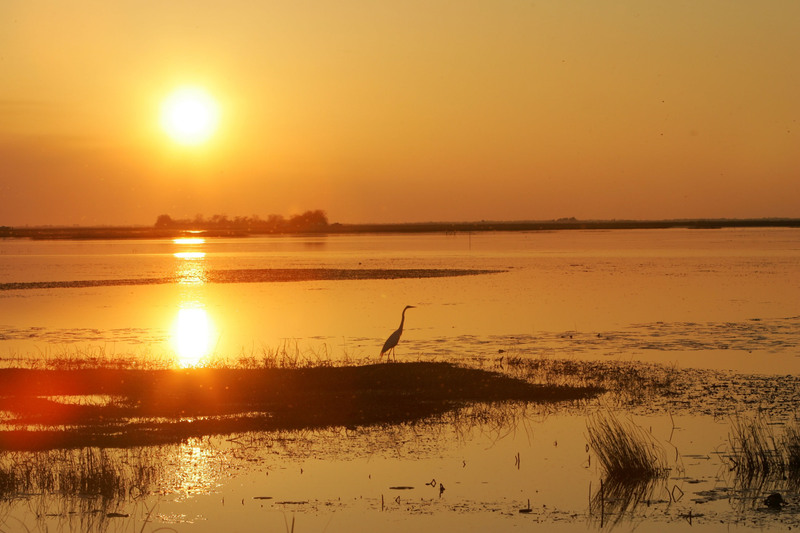 The impacts to fish and wildlife utilizing coastal wetland habitats in the Barataria-Terrebonne National Estuary are considerable. The BTNEP Coastal Vegetation Research & Restoration Program addresses the impacts to coastal wetland habitats by fostering partnerships with other agencies and organizations to implement projects that restore natural landscape features that are vegetated with native species. The Woody Species Plant Project attempts to address the specific problem of the loss of maritime forests in Louisiana’s coastal wetlands due to subsidence and erosion. BTNEP’s research has identified woody species suitable for coastal restoration. Steps include the identification, selection, propagation, and testing of native woody species with known wildlife value; development of harvesting, handling, and propagation techniques; the production of select plant materials for field trials; the evaluation of plant establishment and management procedures; and the advancement of industry understanding through publications, demonstrations, and information exchange. To date, thousands of trees have been grown, planted, and are currently being evaluated.